A quick view of the most influential metrics in Desert Shores. 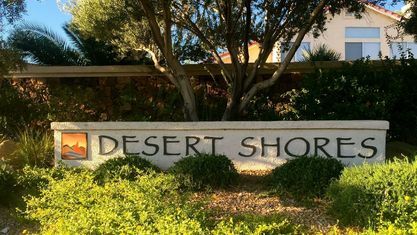 The Desert Shores Community Association is a 3,351 unit master planned community located in the shadow of the foothills of northwest Las Vegas. 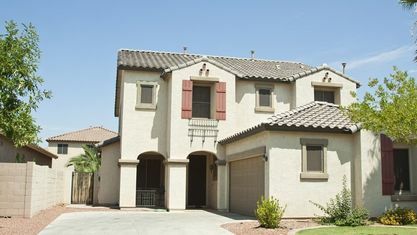 This community was developed by RA Homes in 1988 and includes twenty-two different residential districts, with everything from condominiums to median priced housing and large custom homes behind private gates. All of the lakefront homes have direct access to the lakes and the option of private docks. The Association transitioned to homeowner control in November 1992. 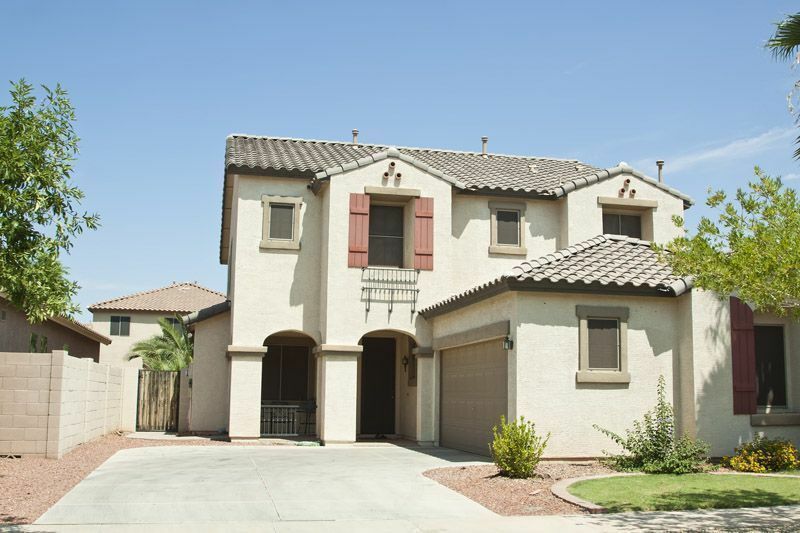 View our selection of available properties in the Desert Shores area. Check out the latest demographic information available for Desert Shores. 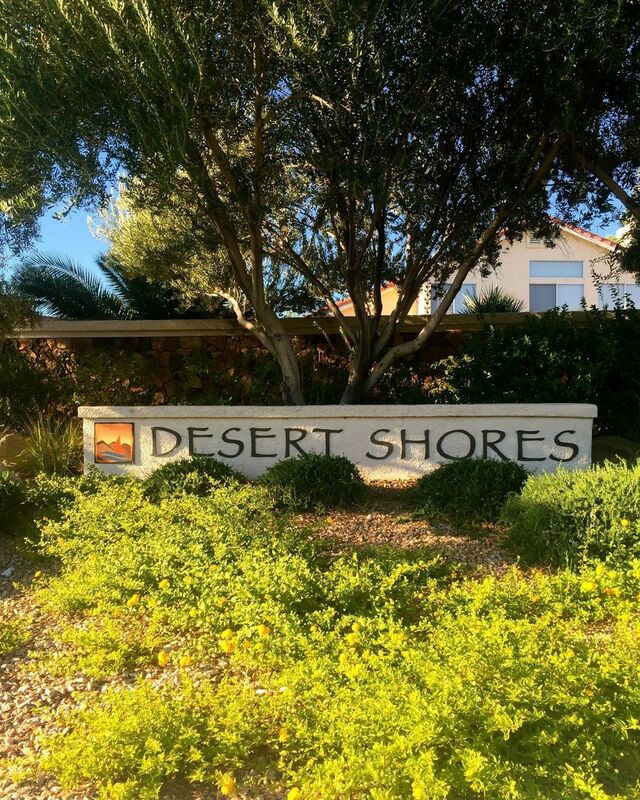 Get to know Desert Shores better with our featured images and videos. Browse through the top rated businesses in the most popular categories Desert Shores has to offer.